Tonight is the night! 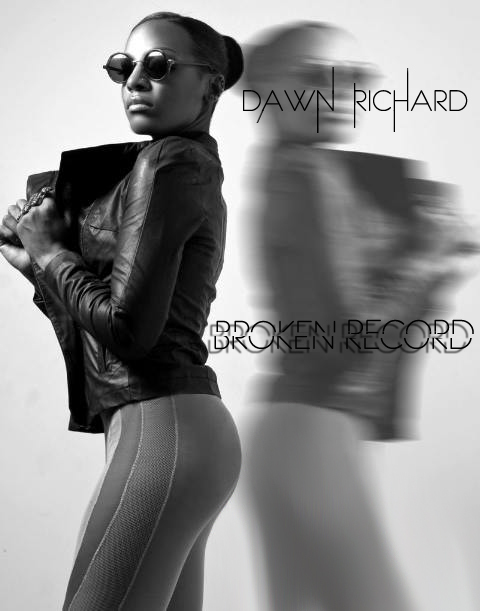 At midnight of February 7-th Dawn posted this album on her blog for free downloading and made great present for her worldwide supporters. She worked on this mixtape for past few months with several great producers. But as she wrote on twitter: – “This is just a glimse inside my heart…an opportunity to give a testimony in the hope that you #hearts can relate hope u enjoy it.” – and in our EXCLUSIVE INTERVIEW she told us that she is working on her official debut album as well, so this mixtape is just a beginning! 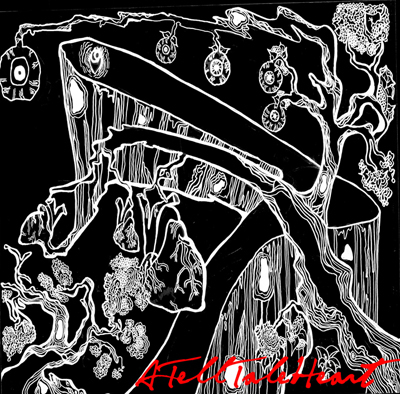 The Mix-tape “The Prelude to A Tell Tale Heart” comes out Monday, February 7th, 2011. 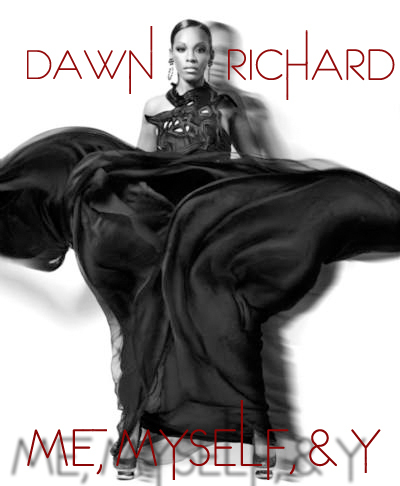 It is not known the number of the tracks on the mix-tape but the first is called Me, Myself and Y. Richard is also currently working on her solo album. She is working with Trendsetter for her upcoming album. 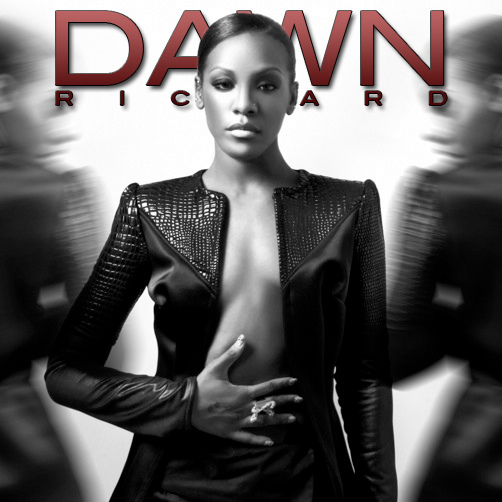 Dawn Richard is current member of Diddy Dirty Money band and Danity Kane, and she will continue performing with Diddy and Kalenna Harper and she is working on Danity Kane Comics soundtrack.